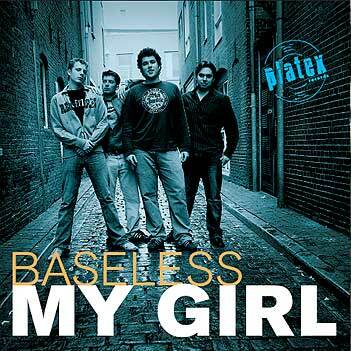 We were jumping ’round the room all night long, when ‘My Girl’ by Baseless arrived at Platex headquarters. Do they know what they’re doing? This is what makes a real single! Incredible power, catchy hooks and a chorus that nestles in your brain for at least a week. The globe is their home. The four guys of Baseless come from Bulgaria, Brazil, Germany and Holland and found each other on the Utrecht University College campus. They’re still young, and the ceaseless touring that Usually follows being a hit with Platex will soon reveal the great promise Baseless makes.